Ok, so the weather is cold and grey and you're just trying to stay warm at the moment. If you're anything like us, you're just throwing on the layers and hiding a body too cold for fake tan and de-hairing at the mo. But you can at least get a great manicure. This season has some great colour and design trends. 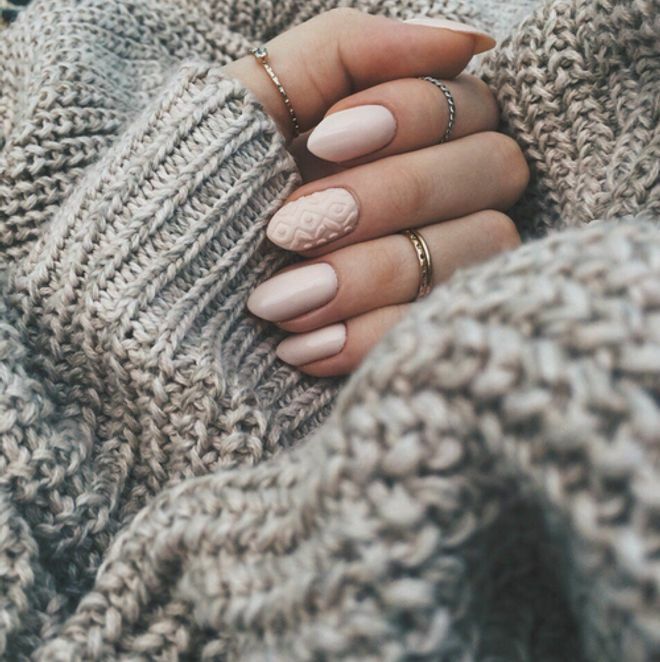 In this gallery you can find 30 gorgeous nail designs, to inspire your winter mani.